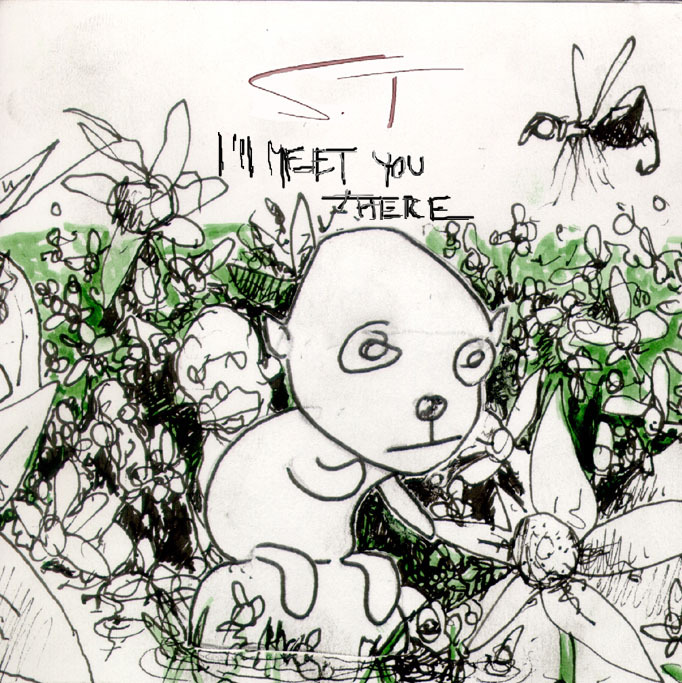 Following the first Monotonik release from Swedish idm-ish artist Stefan Ternemar, aka ST, in 2003, we waited around a little, and suddenly, another EP popped up. Interestingly, although the first ‘Emotions In A Box’ release was very much epic electronic, almost Chris Huelsbeck-ian synthwork, everyone evolves, and thanks to guest spots from a fellow Swedish Monotonik artist (check the ID3 tags for a hint), and some new influences, the ‘I’ll Meet You There EP’ keeps the epic melodies, but slides in some beautiful vocals and spoken-word idylls in a decidedly indielectronic style. Thus, we start with ‘Csanca’, all glittering stridency and brief, shimmering guest vocals, before ‘I’ll Meet You There’ itself wanders along, exhibiting tumultuous serenity of the highest order, along with extra guest guitars and vocals of serious yearning, before ‘I Met A Girl With Butterfly Wings’, including extraserene spoken word from Sofie Eriksson, finishes thing off in a glittering fashion, twinning ST’s trademark almost new-wave drum sounds with mixed-down female voice and instructional melodies. All in all, an evolution, a dashed evolution, and as sure as dolphins were monkeys, we like the way ST is heading.